For more info and videos on Kazumi, please check out her website. 2001: Introduced to salsa by a friend/ballroom dancer. 2002: Took classes from Frank Restrepo (former Salsa Brava dancer). 2003-4: Trained with Joby Brava, the director of Salsa Brava Dance Company and Joby Brava Production in her progressive closed class. 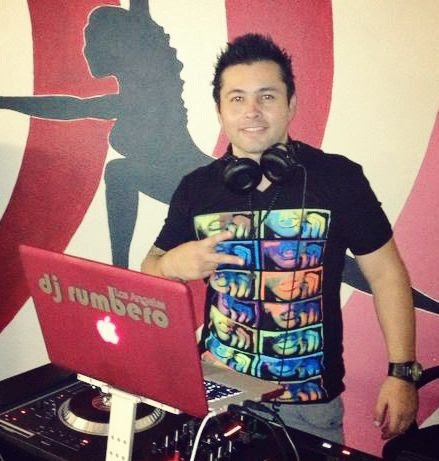 - Joby is the Pioneer of "LA Style Salsa". 2004: Asked to substitute for Joby in her OC class while she went on tour. Helped promote and organize "Shine" a salsa event in Japan. It later became one of the most successful events in Osaka, Japan. 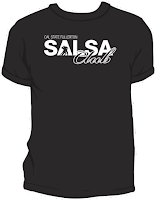 2005: Partnered with Paco Evangelista and taught LA Style salsa classes. Later trained in NY Style under Willie Watana.
" salsa event in Osaka, Japan. 2007: Organized and established "Reflejo Dance Company ". Within a year, Reflejo performed at the "2008 LA Salsa Congress". 2008: Started Teaching NY Style salsa with a partner. Started a student performance team the "5th Beat". 2009: Organized and promoted "OC Clave Lab Social" in Fountain Valley. 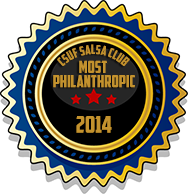 The salsa social was held every 2nd Saturday of each month. 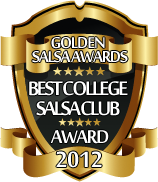 It has become one of the most successful salsa socials in the OC. Dancers have come from Hollywood and even as far as the Bay Area. "Kazumi has always been a very thorough, detailed, hard working, and willing to go the extra mile kind of person. She has been a substitute instructor for my salsa classes and has managed major gigs like Osaka New Years Salsa Bash. 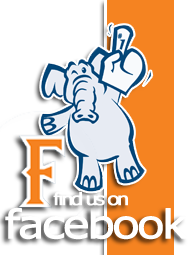 She is personable, punctual and a great pleasure to work with." "What can I not say about Kazumi! She has an amazing work ethic and appreciates hard work and professionalism. Kazumi has a big heart and belief in people. She is a motivator and has touched the lives of many around her including myself. Kazumi is a wonderful business partner and remarkable friend." "Working with Kazumi is a great experience for me. She is one of the most professional individuals I have ever worked for. To be a part of her events is an honor for me."